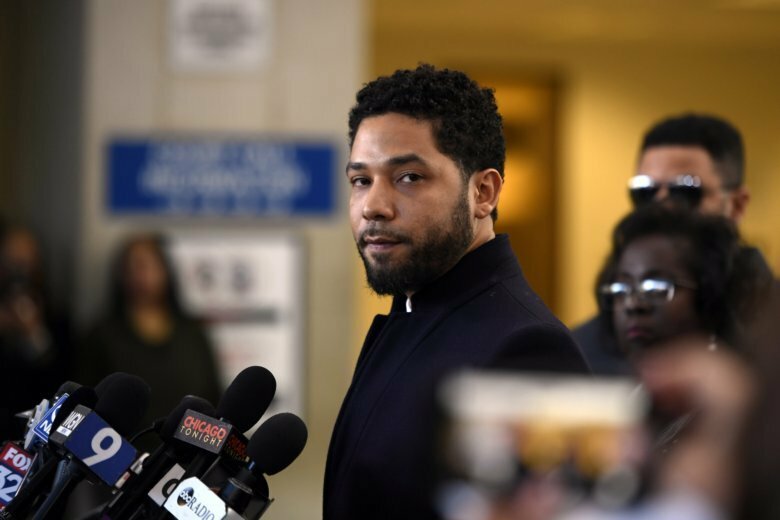 When Officer Joshua Jackson clocks out of his shift with Baltimore Police Department’s Central District, he becomes “Saint, the Rapping Cop” — a recording artist who writes rap songs about his passion for law enforcement. 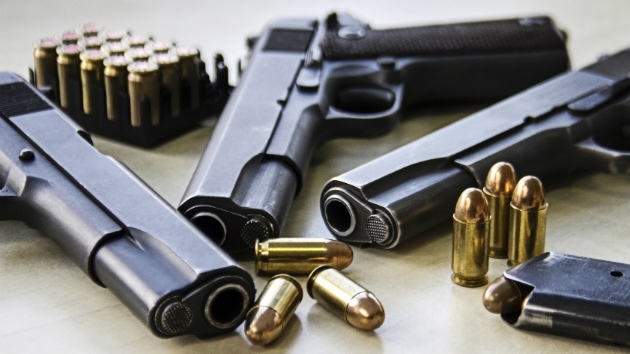 The County Council entered an emergency contract with Pennsylvania-based Atlantic Tactical last month for new Glock 17 Gen5 pistols. The contract still needs council review. 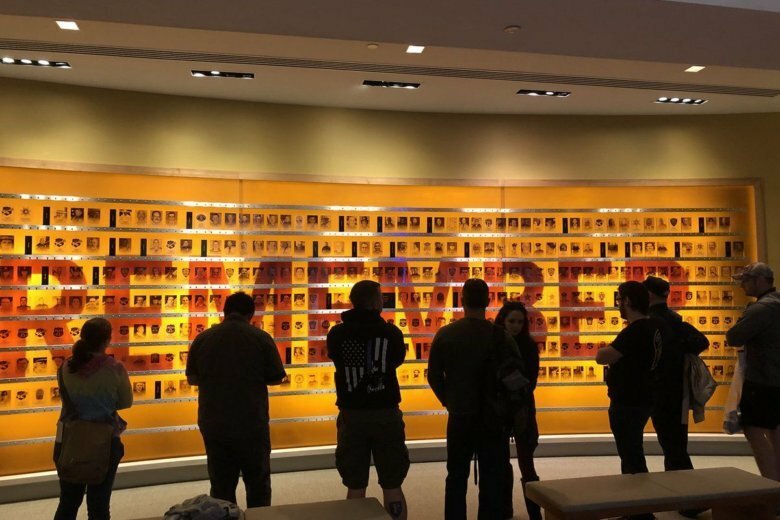 The National Law Enforcement Museum opened Saturday in the District, offering interactive forensics exhibits, a 911 call center and even a hall of remembrance. D.C. Police Chief Peter Newsham said he hopes the museum will help bridge the gap between law enforcement and the community. 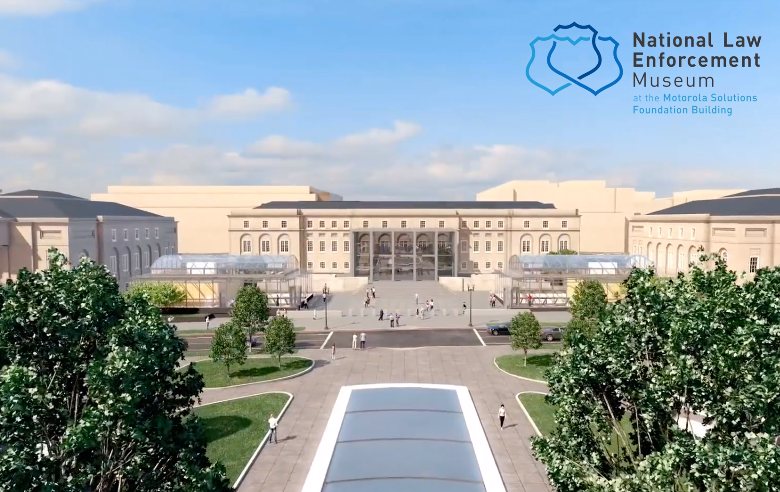 A new timelapse covers the entire construction of the National Law Enforcement Museum in D.C.’s Judiciary Square, from start to finish. 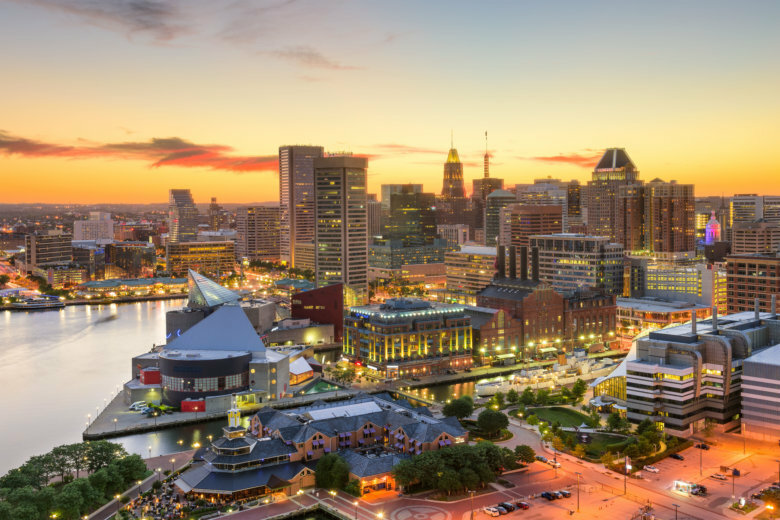 Amid high levels of crime in Baltimore, the city’s sheriff’s office is beginning a new Friday foot patrol in select districts. 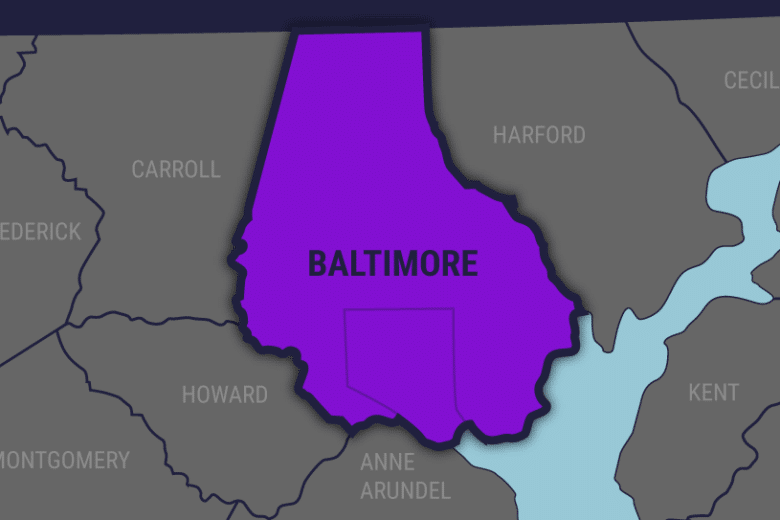 A Baltimore County officer and former Baltimore city detective has resigned after being named in a high-profile police corruption trial. 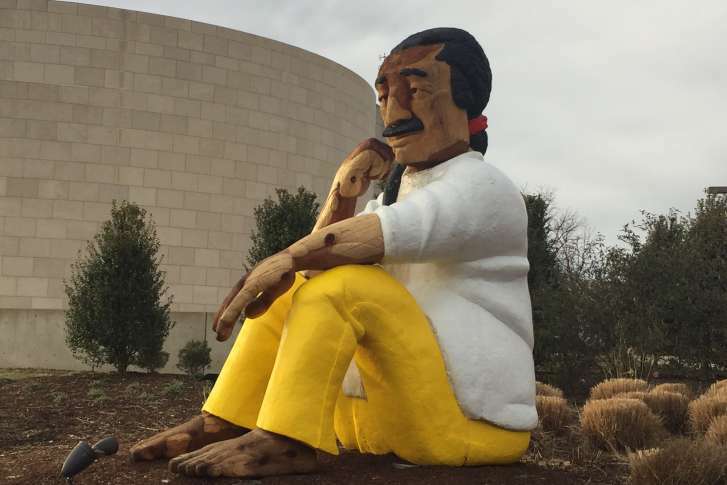 Some see the Leonard Peltier statue at American University as part of a push to advocate for his clemency. 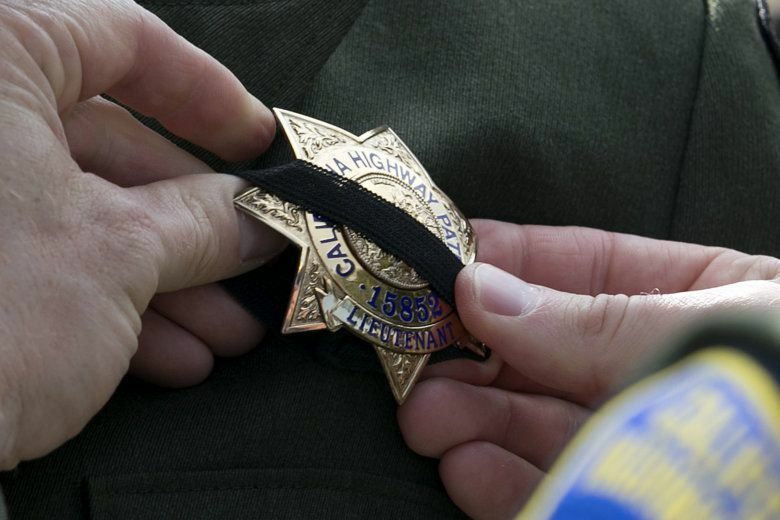 Others say it’s an insult to law enforcement. 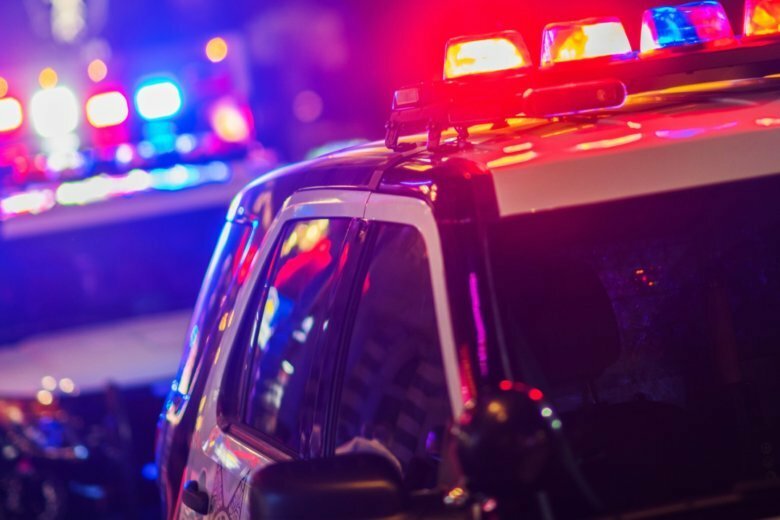 A recent police shooting followed by protesting and rioting in Charlotte over the past week has put the spotlight back on the shaky relationship law enforcement has with the public. 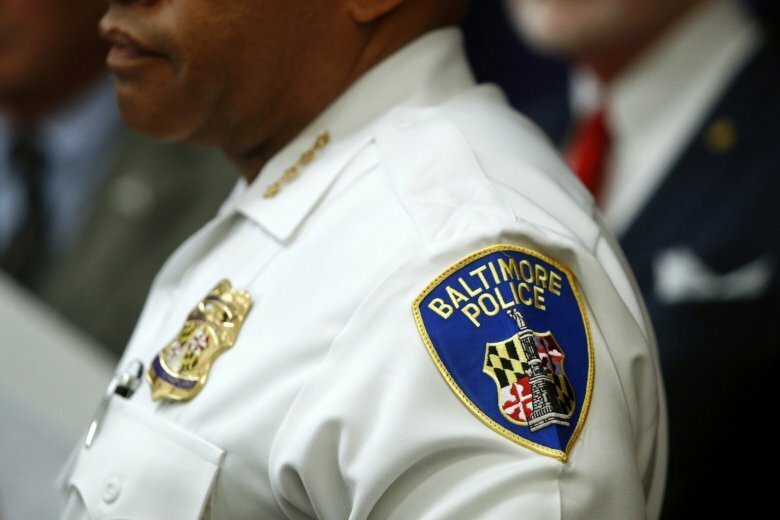 Some 60 students are taking part in a new program in D.C. schools that allows students interested in law enforcement to take criminal justice courses as part of the new Public Safety Academy.